Teranga means "hospitality" in Wolof, so guests should expect a warm, welcoming environment as soon as they walk through the doors of this new restaurant on the first floor of The Africa Center, located just across from Central Park. "As our guests enter Teranga, they are greeted by a friendly staff and are transported in a cozy atmosphere, cadenced by curated music from Africa, beautiful artwork on the walls and lush tropical plants," says chef Pierre Thiam. 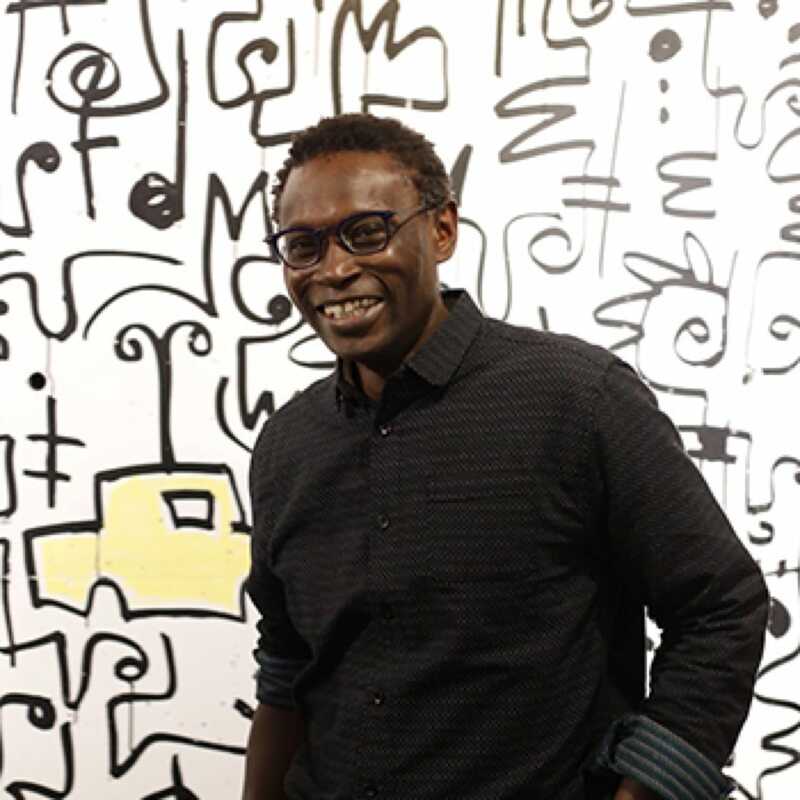 Thiam is one of the most renowned West African chefs in the United States, and previously ran Yolele and Le Grand Dakar in New York City, both of which closed towards the beginning of the decade. Since then, he opened a fine-dining restaurant in Lagos, Nigeria, but he is now back in the Big Apple exposing New Yorkers to cuisines from across the entire African continent. "Our fast service menu, inspired by the cuisines of Africa, is designed to accommodate today's conscious consumers while keeping the flavors authentic." 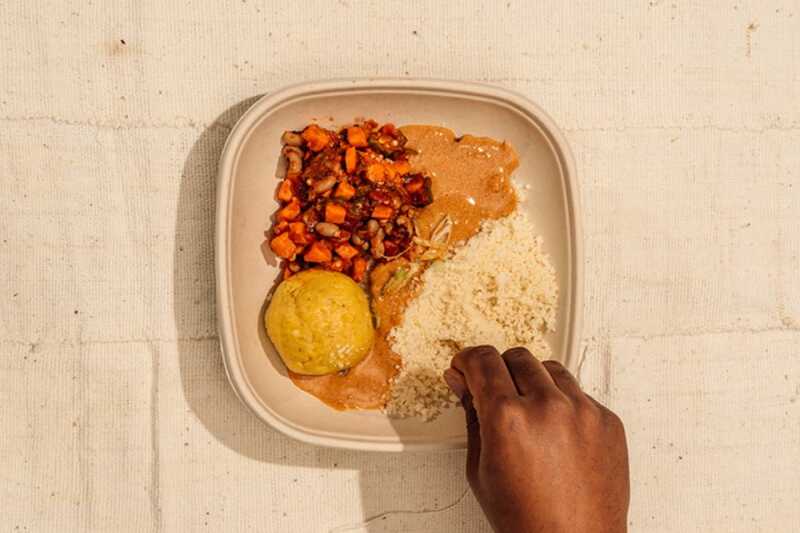 The entirely gluten-free, pan-African menu consists of customizable plates, different seasonal bowls—such as the "Fu-Fu" seasonal featuring red palm and plantain fufu with peanut sauce, ndambe (black-eyed pea, sweet potato and okra stew) and attiéké (fermented cassava)—and an array of snacks and beverages. One of the ingredients highlighted in a couple of menu items is fonio, an ancient African "supergrain" that Thiam also sells through his food company, Yolélé. Fonio shows up at Teranga in a salad with beets, spicy pickled carrots and pomegranate, and as the base for jollof—a West African dish usually consisting of rice cooked in a spiced tomato broth, and over which there have been all out culture wars debating which country makes the best version. The "Fu-Fu" seasonal featuring red palm and plantain fufu with peanut sauce, 'ndambe' (black-eyed pea, sweet potato and okra stew) and 'attiéké' (fermented cassava). 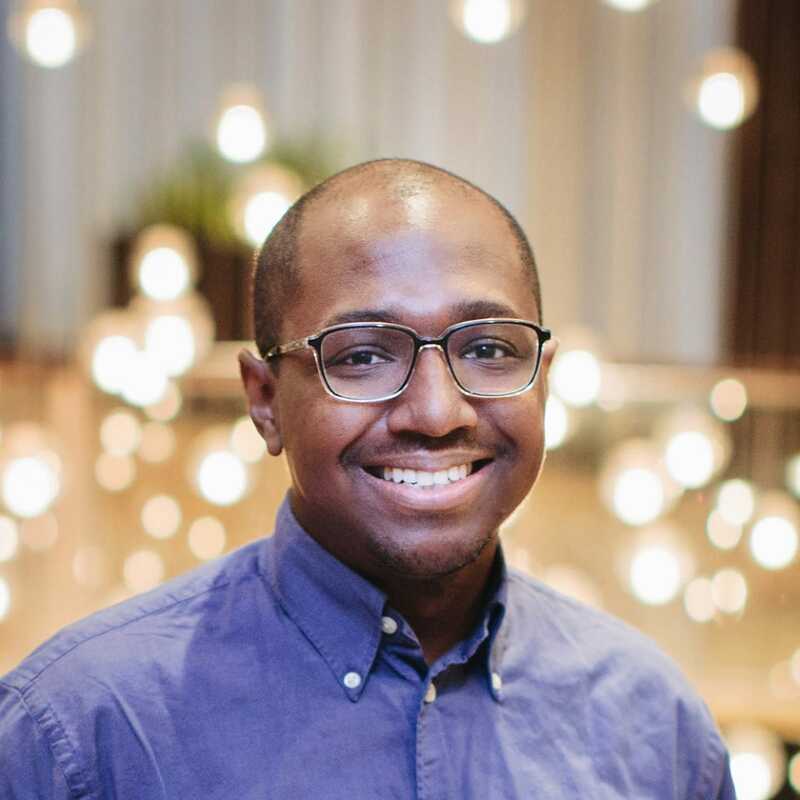 Speaking to his goal with Teranga, Thiam shares, "We believe that African flavors presented in a fast-casual setting are a great fit for New Yorkers' sophisticated palates." And per a press release, "Teranga is as much about propelling African food forward as it is about sharing Africa’s impact on cultural traditions all over the world." Teranga officially opened to the public February 9 with abbreviated hours, but will expand in the near future to 7:00 a.m. to 7:00 p.m. Tuesday to Friday and 8:00 a.m. to 7:00 p.m. Saturday and Sunday. There are plans for "a diverse evening programming schedule consisting of a dinner series, community-focused programming and family-style dinners." Food photos by Cole Wilson. Headshot of Pierre Thiam by Troi Williams.